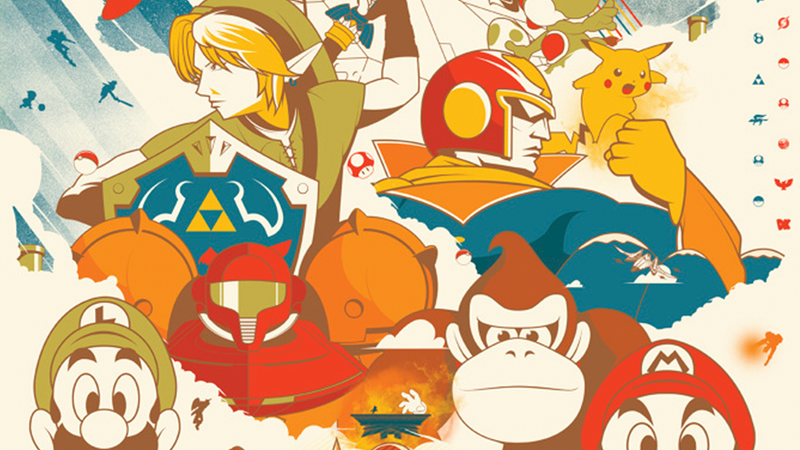 Smash on Wii U is less than a month away, so how about a neat poster by Marinko Milosevski to prepare yourself? If you're here to catch up on the-week-in-Kotaku you can do so as usual over on Kotaku Selects. Or you can post your Halloween stories below for fun while I recover from a chocolate hangover. Have a good weekend!